Free training! Become a caregiver in 7 weeks! Classes like these can help you gather new, invaluable skills for a career change or just to hone your skills for your current job. 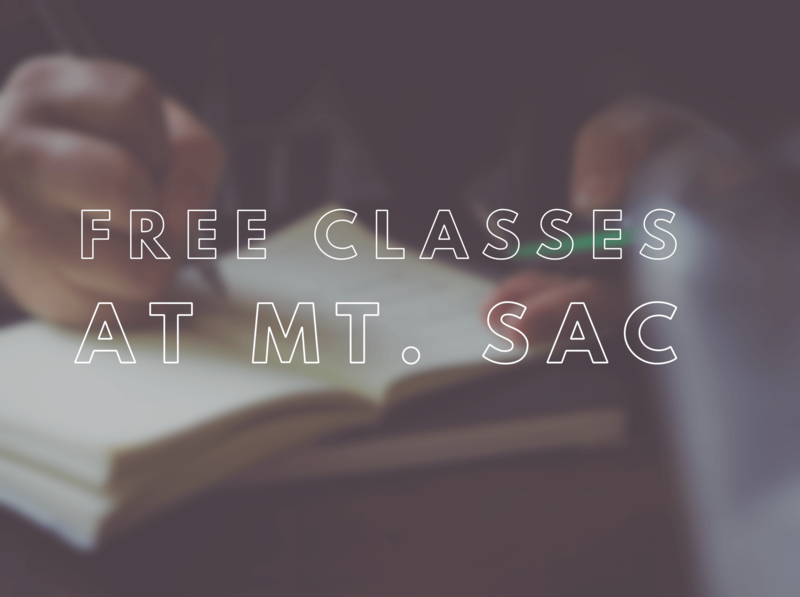 Call (909) 274-4220 to learn more or visit MtSac.edu.